Win An Awesome T-Shirt By Helping Make Our Comparison Guide Great! 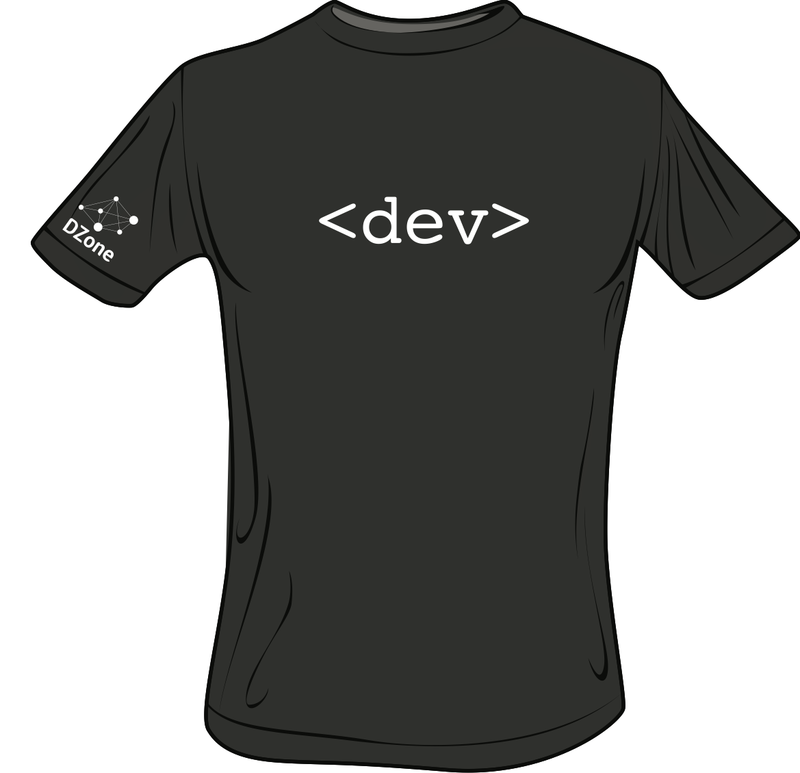 These are some of the coolest developer t-shirts we've designed in the history of DZone (and the world!). Normally you have to unlock some major achievements as a DZone user to get one of these babies, but this week, everyone has a shot simply by filling out a survey monkey research form. The research form takes about 10-12 minutes to complete (I'm a little slower because I usually have to think carefully about my answers) and it's been through several iterations, resulting in a survey that I think will give us (and you, when we share it) some really nice data about the granular things that developers want in a PaaS or IaaS.